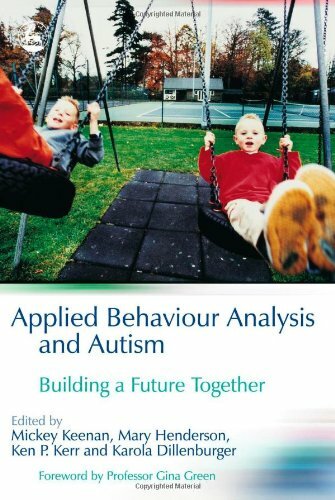 Book explains the basic principles of ABA and describes specific cases of its use with children on the autism spectrum. Presents accounts from parents who established a school on the principles of ABA and who set up successful home programs. Positive behavior support (PBS). Edited by Mickey Keenan, Mary Henderson, Ken P. Kerr and Karola Dillenburger.